ONE OWNER!!! LOCAL TRADE!!! USB PORT!!! FACTORY WARRANTY!!! HEATED AND COOL SEATS!!! POWER SEATS!!! REMOTE START!!! REAR DEFROST!!! MUDFLAPS!!! TRAILER BRAKE CONTROLLER!!! LEER TOPPER!!! This F150 has undergone Vern Eides 129 point inspection and passed with flying colors!! !Vern Eide is your trusted Ford Dealer and is honored to serve Mitchell and its surrounding communities for 47 years. Make the drive into Mitchell today to experience the Eide effect. Vern Eide Ford Lincoln of Mitchell: big city inventory, small town pricing! LOCAL TRADE! TRAILER TOW PACKAGE! SYNC VOICE ACTIVATED SYSTEMS! POWER HEATED MIRRORS! POWER DRIVER SEAT! CHROME PACKAGE! CHROME STEP BARS! POWER PEDALS! KEYLESS ENTRY! 18` CHROME WHEELS! AND MUCH MORE! Vern Eide Ford of Mitchell. Big city inventory, small town pricing! 2010 Ford F-350 with the 6.4L V8 Diesel engine and ONLY 128K miles!!! Comes with cloth interior bench seats, 5th wheel ball, AM/FM radio, CD player, heated mirrors and so much more!! Fully inspected and fully detailed! Also comes with our Eide Advantage warranty! 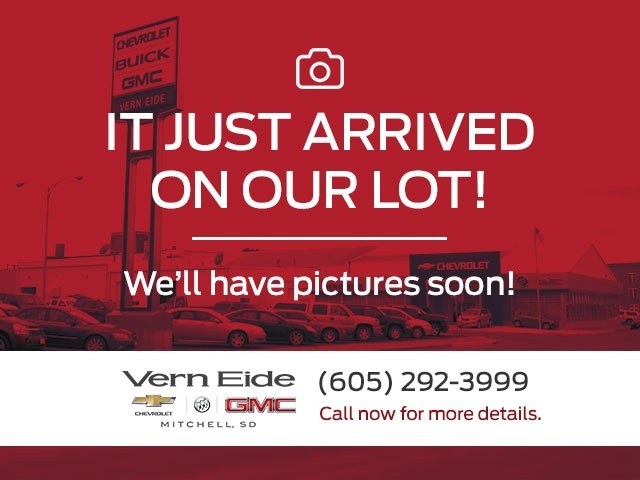 Stop into Vern Eide GM and see why we are your trusted, local dealership! Great pickup to do some pulling with, 2015 F-350 Platinum Loaded up, comes with heated and cooled front bucket seats with full center console, heated steering wheel. Also has sunroof, power folding mirrors and memory seating, the pickup is backed by our eide advantage 6 months 6,000 mile powertrain warranty. Come experience the eide effect!!! 2012 Ford Focus SE with 85K miles!! ***Hail damaged vehicle*** Looking for a vehicle for the right price that will be reliable and get you from A to B in comfort?? This is your vehicle!! 38 MPG on the highway!!! You`ll fly by the pumps in this!!! Also comes with remote door locks, audio controls on the steering wheel, keyless entry, rear defrost and so much more!! Stop into Vern EIde GM before this leaves without you! LOW MILES!!! BLUETOOTH!!! SYNC!!! REMOTE KEYLESS ENTRY!!! REAR SPOILER!!! POWER WINDOWS!!! POWER LOCKS!!! Vern Eide is your trusted Ford Dealer and is honored to serve Mitchell and its surrounding communities for 47 years. Make the drive into Mitchell today to experience the Eide effect. Vern Eide Ford Lincoln of Mitchell: big city inventory, small town pricing! I would like test drive the 2013 Ford F-150, stock# F100654B. I would like test drive the 2015 Ford F-150, stock# G88194A. I would like test drive the 2003 Ford F-150, stock# F100886A. 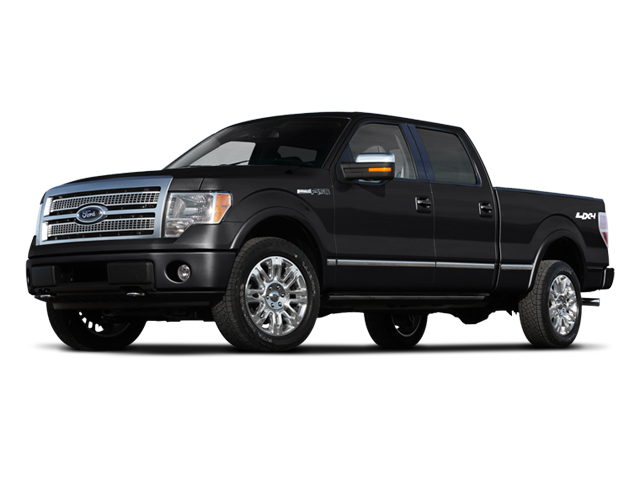 I would like test drive the 2011 Ford F-150, stock# F100955B. I would like test drive the 2014 Ford Super Duty F-250 SRW, stock# F100926A. I would like test drive the 2017 Ford Super Duty F-250 SRW, stock# F100954A. 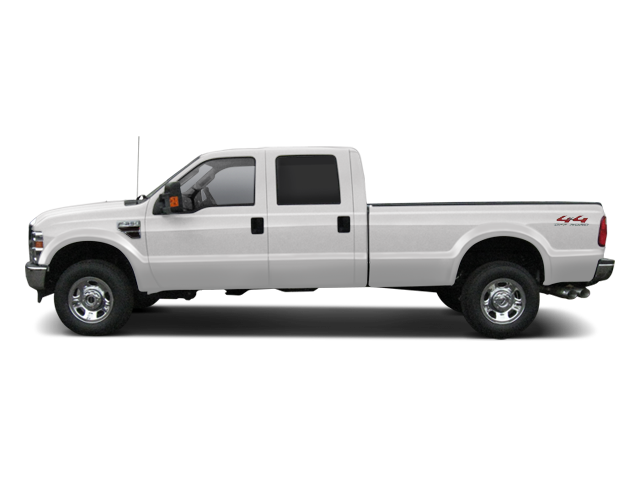 I would like test drive the 2009 Ford Super Duty F-250, stock# F101047B. I would like test drive the 2017 Ford Super Duty F-250 SRW, stock# F101219A. I would like test drive the 2009 Ford Super Duty F-250, stock# F101078A. 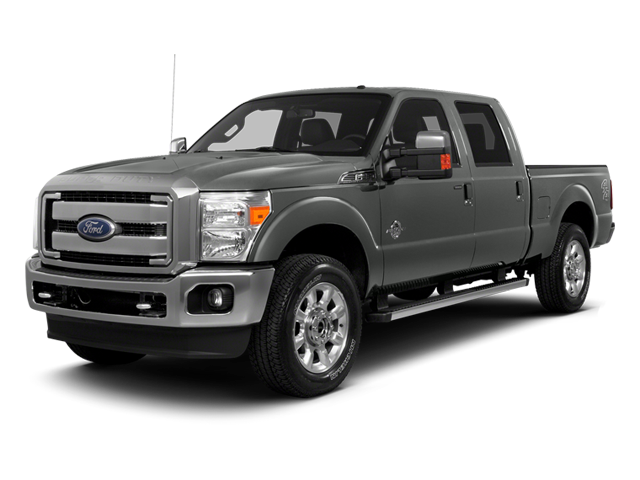 I would like test drive the 2017 Ford Super Duty F-350 SRW, stock# G88041A. 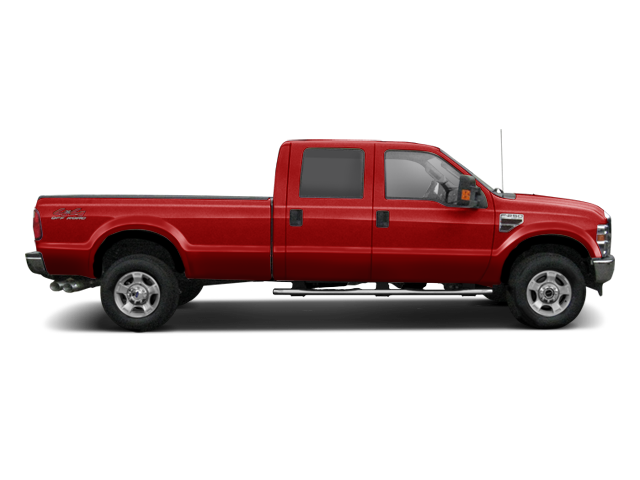 I would like test drive the 2010 Ford Super Duty F-350 SRW, stock# G87721B. 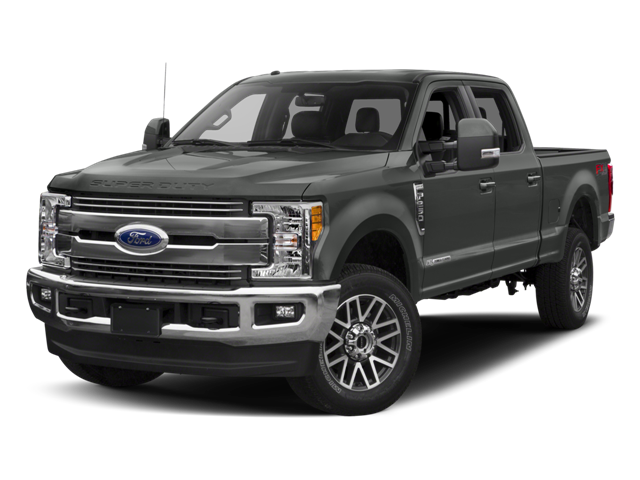 I would like test drive the 2017 Ford Super Duty F-350 SRW, stock# F100770B. I would like test drive the 2017 Ford Super Duty F-350 SRW, stock# F100967A. 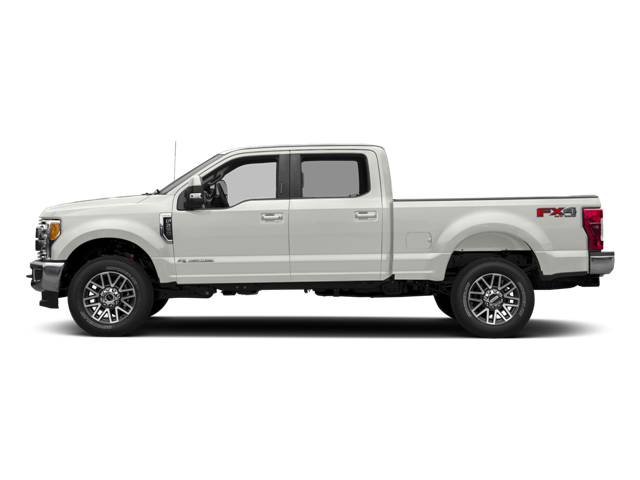 I would like test drive the 2017 Ford Super Duty F-350 SRW, stock# F100908A. I would like test drive the 2015 Ford Super Duty F-350 SRW, stock# G88251A. I would like test drive the 2012 Ford Focus, stock# G88111B. I would like test drive the 2014 Ford Fusion, stock# F99769B. I would like test drive the 2016 Ford Fusion, stock# F100697A. I would like test drive the 2017 Ford Fusion, stock# F100685A. 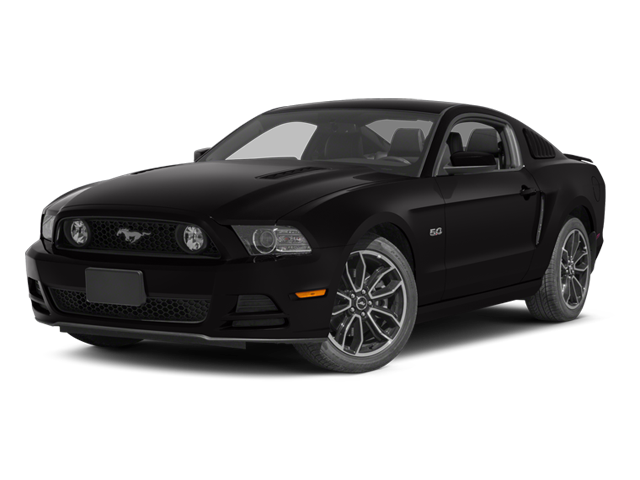 I would like test drive the 2014 Ford Mustang, stock# F100967H.